This is the first time for us working with the coffee from Muthuthuini, and we're very stoked about it. Such a clean, soft, sweet, fruity Kenyan.We really love washed Ethiopian coffees, and this one reminds us of that flavor profile. SVT (super very tasty)! 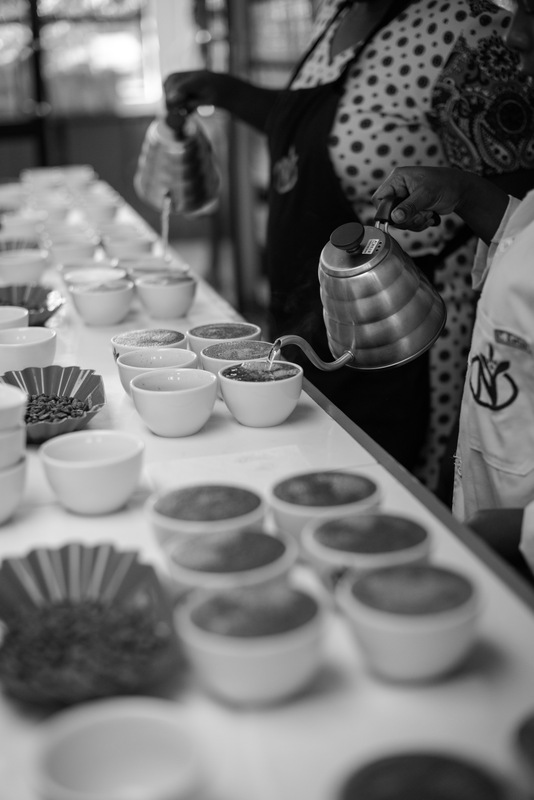 This year, we've got some pretty incredible coffees from a pretty incredible trip to Kenya!